Part of the Album 432 Hz Quartet Music by Ivan Yanakiev and the 432 Chamber Orchestra's Quartet. The music is recorded on instruments tuned in 432 Hz and no digital shifting has been used. Enjoy the natural sound. 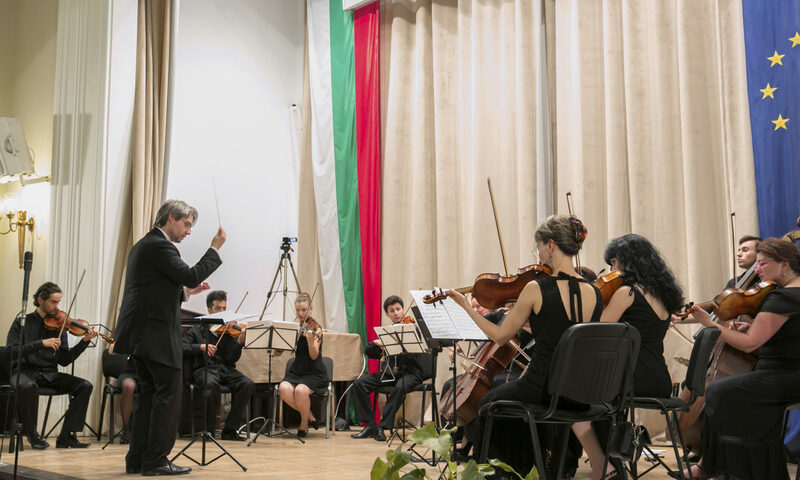 Ivan Yanakiev and the 432 Chamber Orchestra’s Quartet have prepared a selection of 16 pieces, which span from the High Baroque to the contemporary evergreen Pop pieces. The music is recorded on instruments tuned in 432 Hz and no digital shifting has been used. Enjoy the natural sound.